Fans of the hit anime series Sword Art Online will love this lunch box. 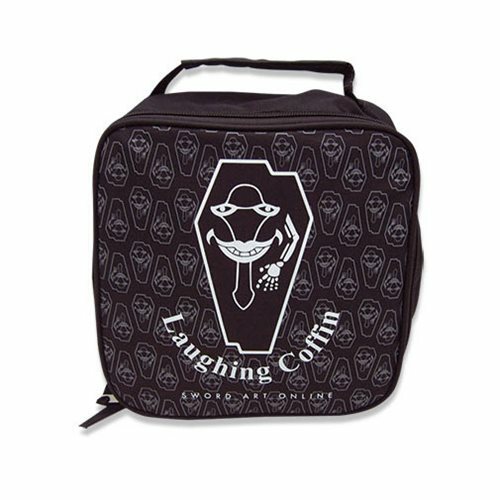 The Sword Art Online Laughing Coffin Lunch Bag is great for carrying around your food. Makes a great gift for the anime lover in your life!